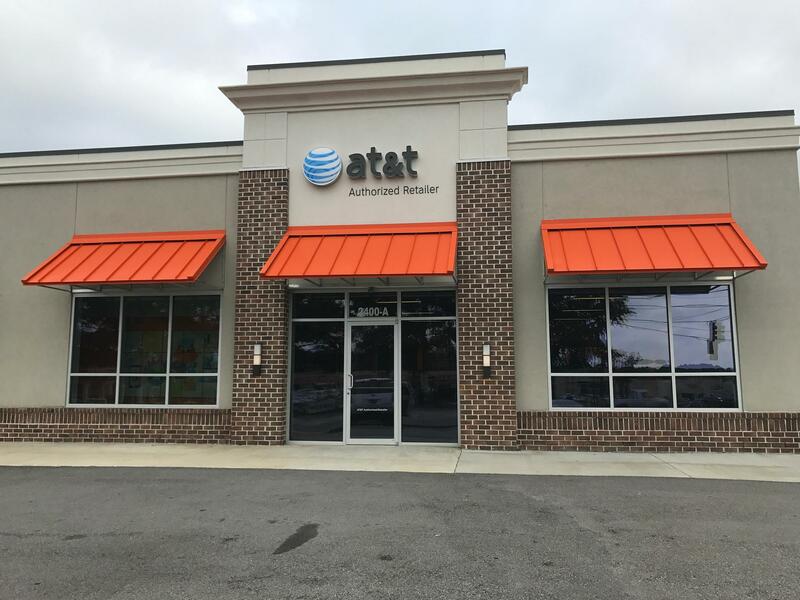 Welcome to our AT&T store at 2400-A Augusta Road in West Columbia, South Carolina. We are a half mile from I-26, at the intersection of Wade Street and Augusta Road/Route 1. Located only nine minutes from downtown Columbia, we are in front of the new McAlister’s Deli, in the same building as Batteries Plus Bulbs. BI-LO is across the street, and Zaxby’s is next door. 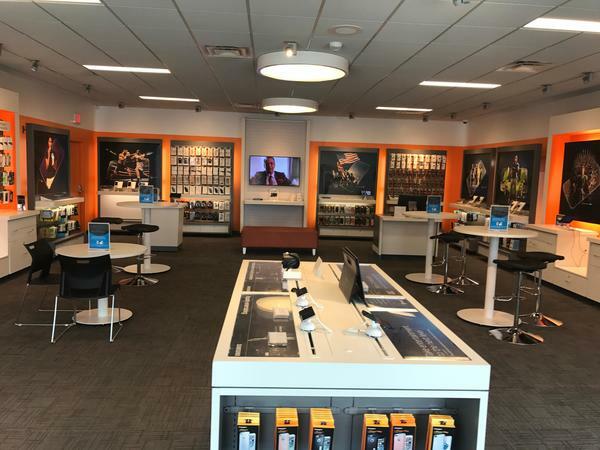 Our store was a nationally recognized location for Premium Video and Broadband in March 2018. Our knowledgeable staff has more than eight years’ experience. We focus on our customers' needs and provide a dynamic, fun-loving environment. Call us for more information about our products and services at (803) 939-0427. Cell phones are monumentally popular now, giving you a ton of options to choose from. 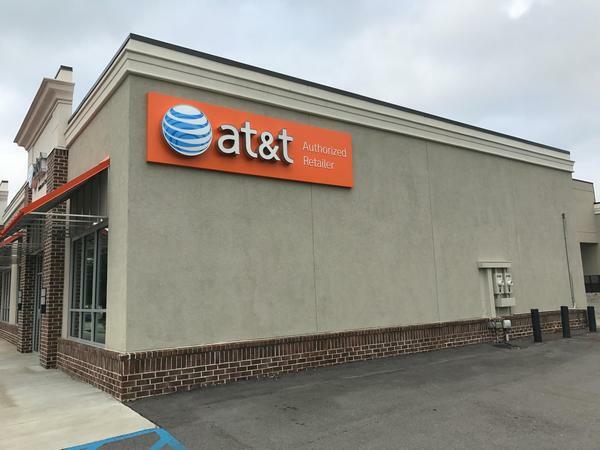 We carry the best cell phone options at our AT&T store in West Columbia. Each device we offer is optimized to work flawlessly on our extensive nationwide cell and data networks. You'll find a selection of world-class cell phones such as Apple iPhone and Samsung Galaxy. We also carry a broad selection of trusted alternatives for those in the market for something different like LG or Motorola. 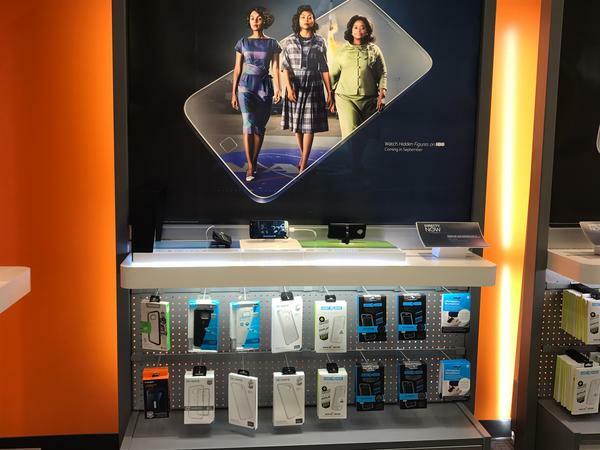 Stop by AT&T in West Columbia to learn more about the cell phones options we have as well as our promotional AT&T offers and news on upcoming products. There's no doubt that our selection of cell phones and smartphones gives you plenty of opportunity to customize your mobile experience. We have high-performance devices suited to gamers and sensible reliability for those who just want to communicate. Even so, we realize that there's always room for more personalization. 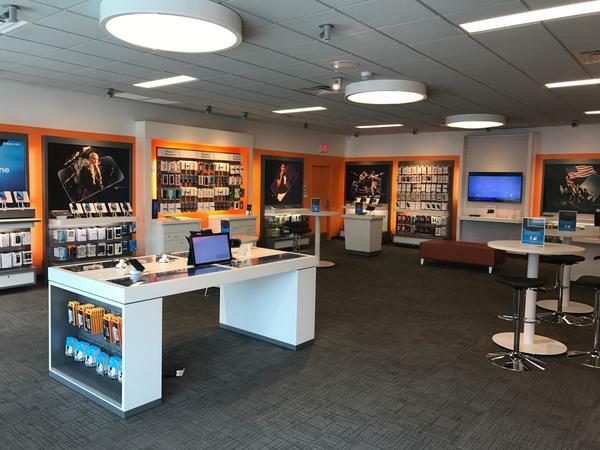 That's why our AT&T store in West Columbia carries a wide range of fun and functional accessories, including wireless speakers and smartphone cases. Even better, we have the brands you love, such as Kate Spade, Under Armour, Vera Bradley and NFL. 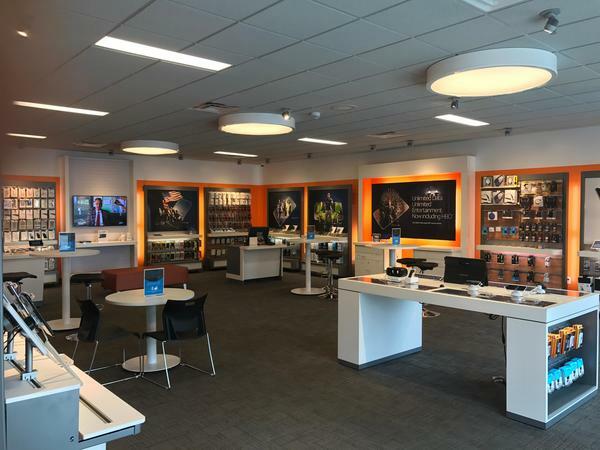 We know that options are important with TV, so AT&T is giving you an entire universe of alternatives at our AT&T West Columbia location. DirecTV gives you digital access to the entertainment you love including movies, local channels and exclusive sports such as the NFL Sunday Ticket. AT&T U-verse TV offers over 200 channels and apps to explore so there's always something on. 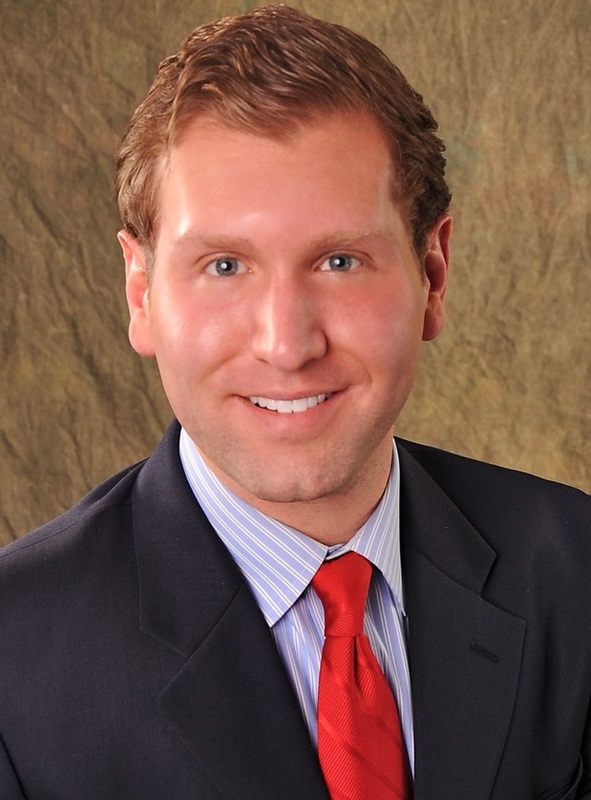 Justin Kutz is an innovative manager with 12 years in the industry and three with AT&T. He holds a Bachelor of Science Degree in Business Administration with a minor in Human Resources Management.